Welcome to Imperial Backpackers! 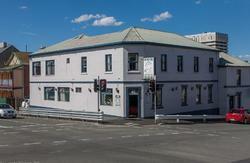 We are the new backpackers in the 'Heart of Hobart'. 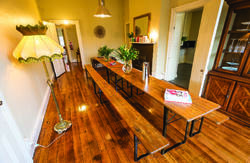 We pride ourselves to offer a clean, safe and friendly place to stay while exploring Hobart and Southern Tasmania. The Backpackers has just completed a new refurbishment of all rooms, the kitchen / dining area and lounge area, all with a new coat of paint throughout. It truly is a fresh and retro feel to an old and beautiful 1870's building. As we are in the centre of Hobart we are only minutes walking distance to Salamanca Place, Battery Point, the Hobart Waterfront, art galleries, museums, restaurants, cafes, bars and much more, all for you to explore! 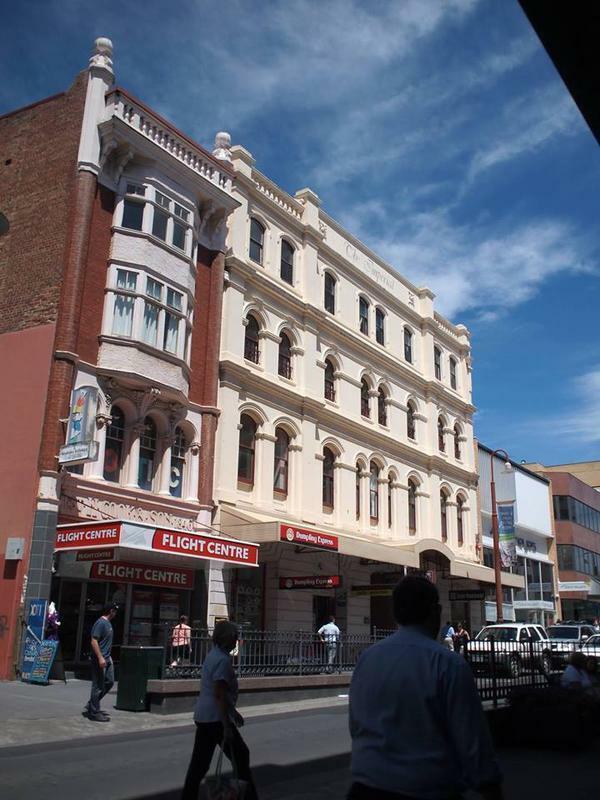 Imperial Hotel Backpackers is located at 138 Collins street Hobart City Centre.